1 Cheap Android Tablets Below 12000 Rs. With our earlier article on Android Smart Phones under 25000 Rs, we don’t wish to keep any stone unturned in the world of Mobile technology. 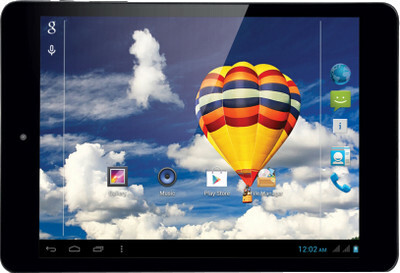 Cheap Android tablets below 12000 Rs. is our target to cover in this article. While compiling this list we have taken care of durability, performance, and look of the device along with the pricing constraint. We believe quality at good rates so let us have a look at some of the best Android tablets available in Indian markets at the rates below 12000 Rs. 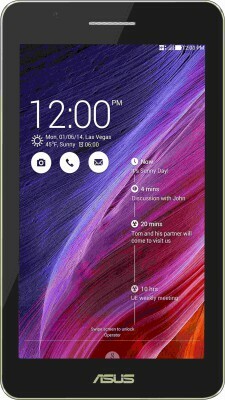 Cheap Android Tablets Below 12000 Rs. It is necessary to have the list of items with both the ends means cheap, reasonable and high end. Such list of Cheap Android tablets below 12000 rupees can be very helpful for the students, commuters and people, who wish to work online and have to move on at the same time. This ultra slim Asus tablet has depth of 7.9mm and weight of 250 gms. It looks glam with decorative metallic frame coated with non conducive vacuum metallization technology with a back side leather like cover to add to the looks. Asus tablet is covering IPS TruVivid technology for an exciting gaming experience. 8MP rear camera and 2MP front camera with dual SIM connectivity. 16GB internal memory and 64 GB extendable memory, 7 inch capacitive touch screen, 4000 mAh battery with 11 hrs continuous video call testing makes it a stand out product to use. 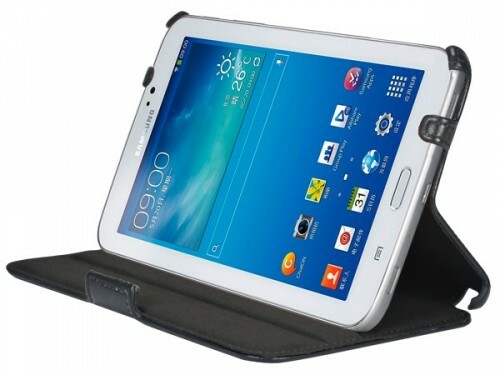 Samsung Galaxy Tab 3 Neo is packed with performance of Android V4.2 OS and 1 GB RAM, 1.2 GHz dual core processor. It has 7 inch TFT LCD screen. It is equipped with 2 MP front camera only with some good features such as smile shot and panorama shoot. Quality of Samsung cameras is always good compared to other brands higher mega pixels mobiles. 8 GB internal storage is available. Battery capacity is 3000 mAH, but there is lots of battery complains in this device. 3G supported, single SIM, tablet with voice calling feature. Lenovo tablet is powered with Android V4.2 OS, 1.3 GHz quad core processor, which is excellent with multitasking Android application and 7 inch capacitive touch screen. It has both rear and front camera with 5 MP rear camera and 2 MP front camera. Available with 16 GB internal memory and 32 GB expandable memory, 3G support and WiFi enabled. 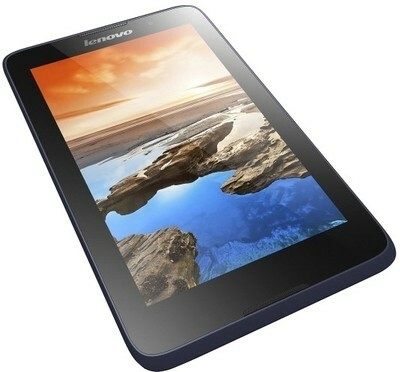 The Lenovo tablet can be a good option for purchasing Cheap Android tablets below 12000 Rs. iBall tablets are specially appreciated for the good looks. They have perfect sleek and slim design. This iBall slide tablet comes with 1.3 GHz Quad core processor with Android V4.2 Jelly Bean OS. 16 GB internal storage and 32 GB external storage makes it perfect for the portable use of the device. It is designed with a dual SIM technology with support on 3G WCDMA. 7.85 inch full capacitive touch screen with IPS display. Though sound quality is not so appreciated in this tablet, it has been rated good by the users. 5 MP primary camera and 2 MP secondary camera for good voice calling experiences with added voice call function with Hand-free. Additional feature is wireless FM radio with Antenna. WiFi enabled tablet. Digiflip Pro tablet has 8 inch HD display screen, which is a good deal at this rate. 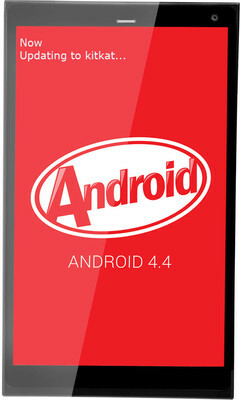 It comes with Android Jelly Bean 4.2 OS with an assured upgradable capacity to Jelly Bean 4.4. It is enabled with 3G voice calling feature, equipped with WiFi and bluetooth. Battery capacity is 4200 mAh Li- ploymer, where the company claims to have stand by time of 7 days. 1 GB RAM and 16 GB internal memory, which can be extended to 32 GB. Dual core processor makes it easy to multi task and seam through them easily. 5MP primary camera and 2 MP secondary camera with full HD video recording facility. Just ready with the list of Cheap Android tablets below 12000 Rs. All you need is to decide the best specification for your need. All these tablets are easily available in the markets and online stores to make it easy to purchase with warranties.